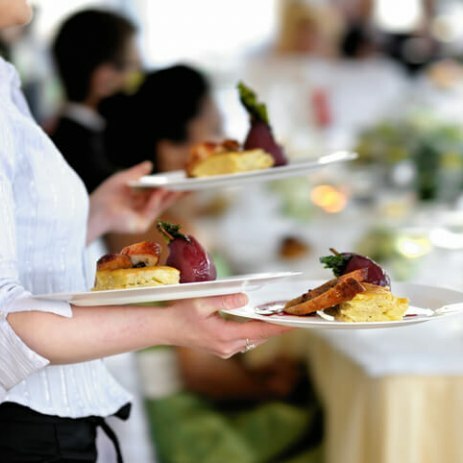 With 25 years experience, we offer delicious and well presented buffets for weddings. 20 to 500 guests, we use temperature controlled storage to ensure maximum freshness, hot or cold. Treat your wedding guests to a fantastic selection of pizzas on your special day, no wedding too big or too small! The classic charm of a lovingly renovated horse box is a novel, eye-catching centre piece for any function or celebration. It’s a look that every guest will love and remember.